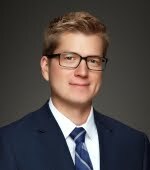 COLORADO SPRINGS- Gov. 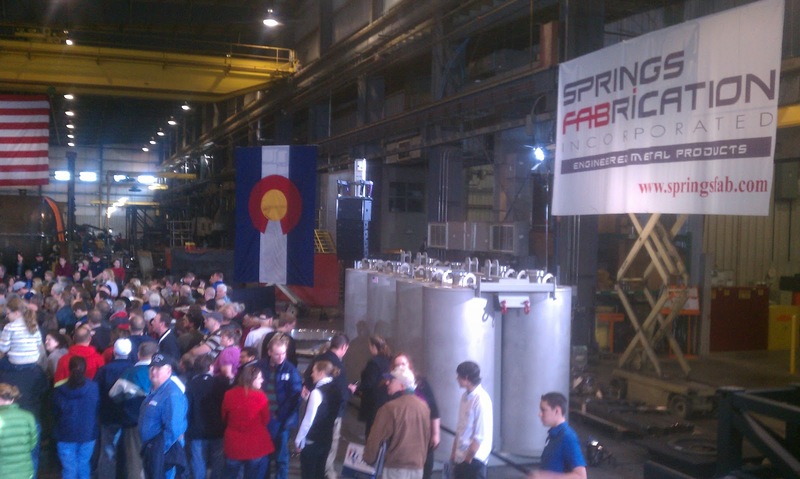 Mitt Romney, the frontrunner in the race for the Republican presidential nomination is holding an event in Colorado Springs at a company called Springs Fabrication, Inc. The company was awarded $2.3 million in federal stimulus funds, according to these records from recovery.gov, the official website for tracking Recovery Act spending. Romney has publicly stated his opposition to the Recovery Act. The Romney campaign responded by saying that the Recovery Act did not create the jobs President Obama promised. "As the President’s own website makes clear, the stimulus funds that ultimately reached Springs Fab created zero jobs," said Romney spokesman Andrea Saul. "the ‘work is part time for current staff, which would otherwise be working on other projects.'" Recovery.org does indeed list the project as creating zero jobs so far, but it also lists the contract as not yet being complete, which means the data could be updated. The Romney campaign also passed along a quote from the company. “Springs Fab is not a stimulus success story," said CEO Tom Neppl. "I did not support the stimulus, I did not seek out stimulus funds, and the stimulus did not create or save a single job here. One of our best customers placed an order as they have in the past, for a government project like those we have done in the past." The records to list Springs Fabrication as a "sub recipient" of the money, part of a larger $4.6 million project to upgrade thermal shielding at the Center for Neutron Research in Aurora. The prime recipient of that contract was Merrick & Company of Aurora, which in turn contracted with Springs Fabrication. The company makes large steel components, including tanks and plumbing components. The company seems to get a bit of business trickling down from government spending, in the manufacturing plants are parts for a US aircraft carrier and others bound for a nuclear reactor in Japan.